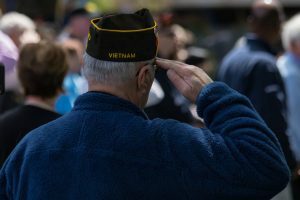 There are over 400,000 veterans of the U.S. armed forces currently living in Indiana, according to statistics from the Department of Veterans Affairs (VA). Out of this group, over 88,000 are receiving disability compensation from the VA, and thousands more receive other common educational and healthcare benefits available to veterans who served their country with honor. If you live in northwest Indiana and need assistance applying for VA benefits–or the VA has denied your request and you would like to appeal–it is always a good idea to work with an attorney who is experienced in this area. 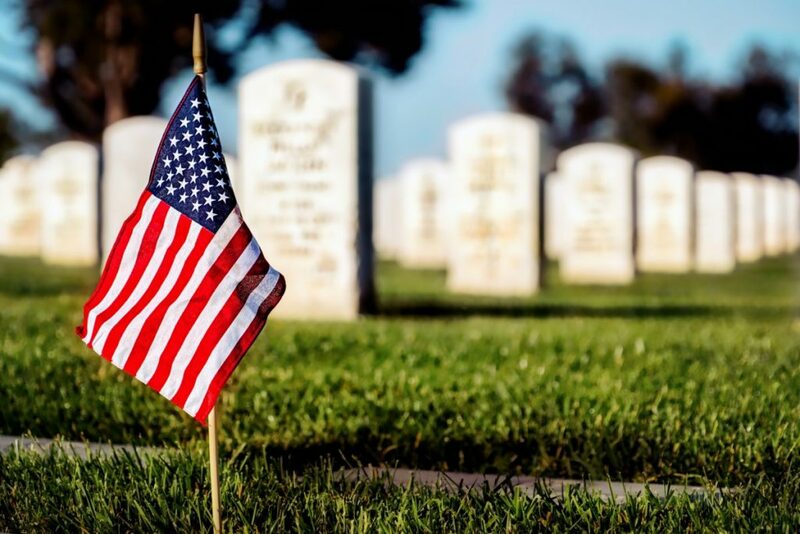 James R. Comerford is an accredited veterans benefits attorney who assists clients through Indiana obtain the compensation they are entitled to under the law. Even if you simply have questions about what benefits you may be entitled to, the team at the Comerford Law Office, LLC can help. What Are Veteran Disability Benefits? It is important to note that you may be eligible for VA disability benefits even if your condition existed before or after your actual service. In the case of preservice disabilities, you must still show that your service aggravated your condition. There are certain types of illnesses for which your disability is simply presumed, such as an illness caused while you were detained as a prisoner of war or in contact with hazardous materials used during combat. Health Care: The VA operates more than 1,200 medical centers throughout the country. Most veterans qualify for free health care through these sites. And there are additional services available to veterans who served in combat zones. Employment: The VA and the State of Indiana both offer veterans assistance with “vocational rehabilitation,” i.e., transitioning from the military into the civilian workforce. Education: Many veterans qualify for the GI Bill, which can provide up to 36 months of benefits to defray the costs of attending a college or university. This is only a brief overview of some of the benefits available to veterans living in Indiana. If you would like additional information, or you are ready to apply for benefits but do not know what steps to take next, contact The Comerford Law Office, LLC, to schedule a free initial consultation with a member of our VA benefits legal team today.